Boston — A Methuen man pleaded guilty and was sentenced to state prison in connection with a large narcotics trafficking operation in Essex County and New Hampshire, Attorney General Maura Healey announced today. Andre Lopez-Gomez, 42, pleaded guilty in Essex County Superior Court to the charges of Trafficking Heroin 18 to 36 grams, Trafficking Fentanyl, Unlawful Possession of a Firearm, Unlawful Possession of Ammunition, Use of a Firearm During a Felony, Money Laundering and Conspiracy to Violate the Controlled Substances Act (one count each). After the plea was entered, Judge Salim Tabit sentenced Lopez-Gomez to eight years and one day in state prison. This sentence is the result of a joint operation between the U.S. Drug Enforcement Administration, Massachusetts State Police assigned to the AG’s Office, the State Police Commonwealth Interstate Narcotics Reduction Enforcement Team (CINRET), the New Hampshire U.S. Attorney’s Office, and the Methuen Police Department. Investigators arrested Lopez-Gomez in May 2017 after recovering two firearms, ammunition, heroin, fentanyl, marijuana, tools for drug distribution and a large amount of bundled U.S. currency later determined to total nearly $1 million. Subsequent examination of the narcotics confirmed seizure of more than 90 grams of fentanyl, more than 20 grams of heroin and approximately 33 pounds of marijuana. On October 30, Lopez-Gomez also plead guilty and was sentenced by the United States District Court for the District of New Hampshire on a set of federal indictments. The defendant is subject to deportation upon completion of his sentences of incarceration. The AG’s Office has been working closely with its federal, state and local partners to combat illegal drug trafficking. AG Healey formed a Fentanyl Strike Force to more aggressively combat the heroin and prescription drug abuse crisis in New England. Last month, the Office announced the Fentanyl Strike Force had been awarded a nearly $3 million grant to expand its efforts to combat the opioid epidemic and disrupt drug and fentanyl trafficking throughout Massachusetts and New Hampshire. 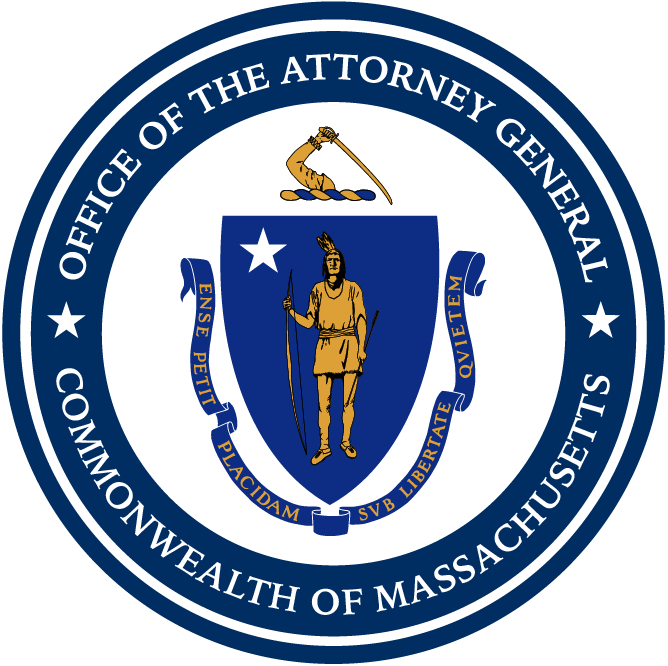 The AG’s Office won this grant from the U.S. Department of Justice’s Community Oriented Policing Services Anti-Heroin Task Force grant program and was one of just 17 proposals funded nationally and the only awarded in New England. This case was prosecuted by Assistant Attorney General Stephen Carley and Deputy Chief Gina Kwon of the AG’s Enterprise, Major and Cyber Crimes Division. The case was investigated by Massachusetts State Police assigned to the AG’s Office, the Drug Enforcement Administration, CINRET, the New Hampshire U.S. Attorney’s Office, and the Methuen Police Department.